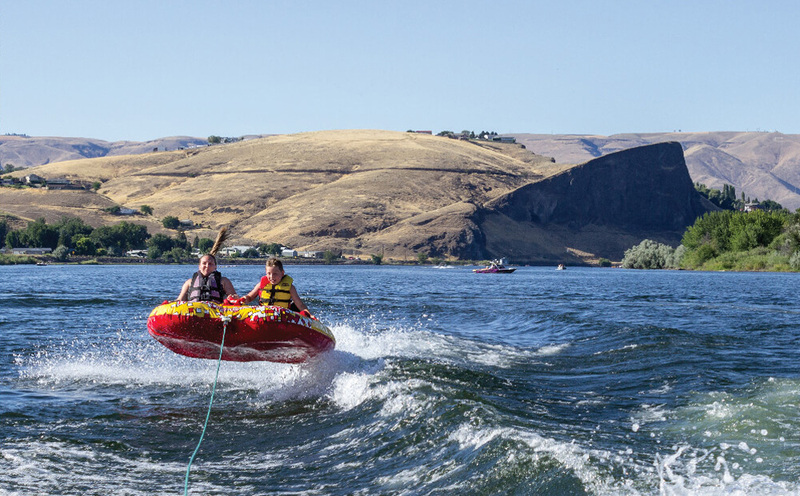 Visit Lewis Clark Valley is a destination marketing organization contracted by City of Clarkston, Asotin County, City of Lewiston and the Idaho Travel Council to provide destination marketing and visitor information services for the Lewis Clark Valley. 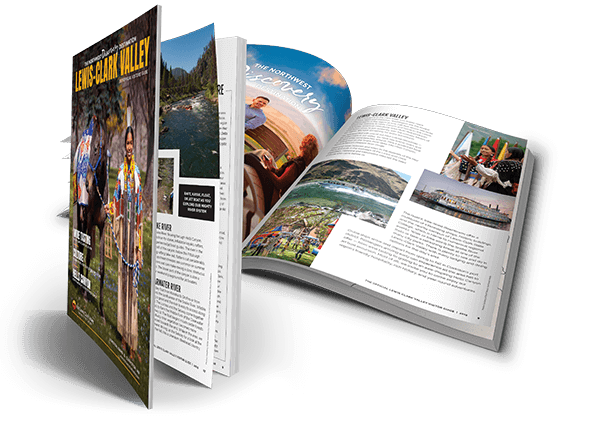 Your business will gain a competitive edge when you partner with the official tourism marketing organization for the Lewis Clark Valley. Visit Lewis Clark Valley works closely with regional and national media to feature our region. Visit Lewis Clark Valley organizes familiarization trips to let meeting planners and journalists experience member products and services. We want to help you pitch your unique story! 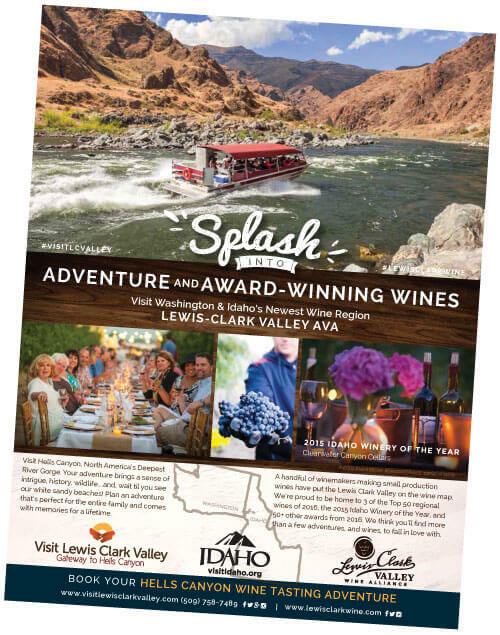 Visit Lewis Clark Valley implements a series of marketing promotions with substantial regional advertising and publicity to drive business year-round. As a partner, you can participate and leverage your marketing dollars more effectively. Please see our marketing plan for full details! Visit Lewis Clark Valley representatives attend tradeshows each year to attract both leisure and motor coach tour companies. Join us in promoting travel to the region through cooperative promotional opportunities! 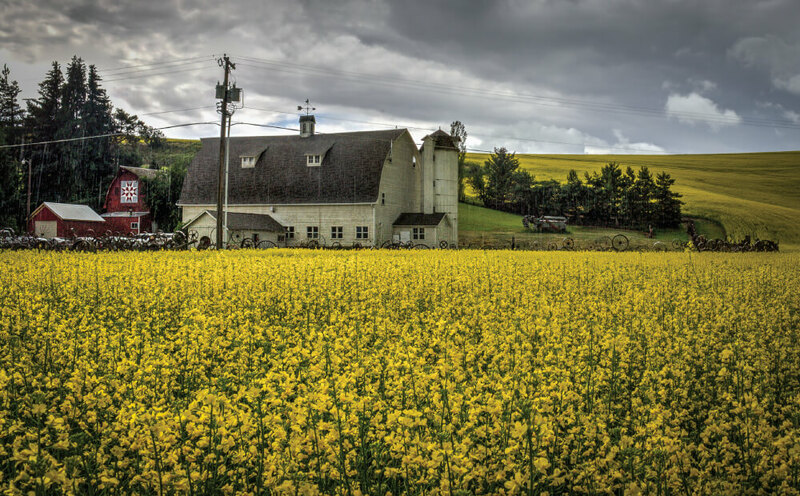 Partnership with Visit Lewis Clark Valley is more affordable than you might think. For a minimal annual fee you can market your business year-round, on a daily basis to thousands of travelers regionally and nationally. 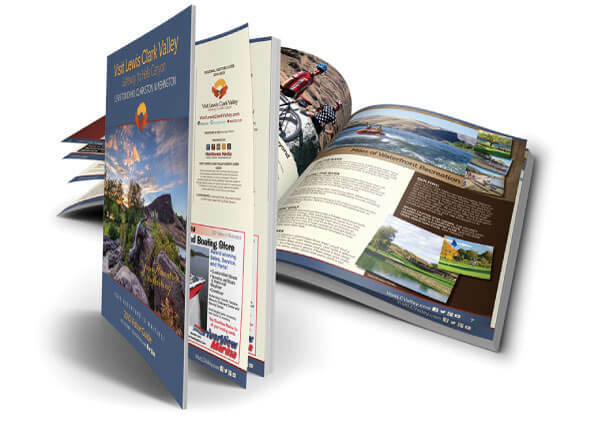 Ads featured in ID & WA State Travel Guides, NW Travel, AAA Journey, and more. 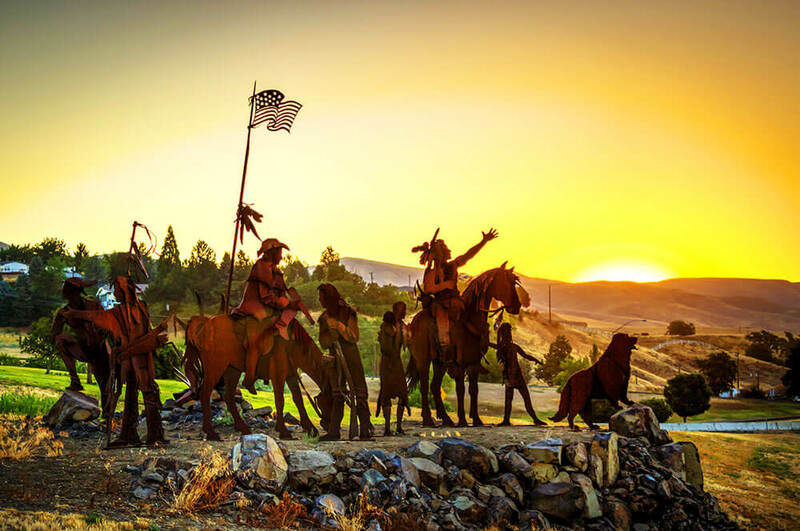 Visit Lewis Clark Valley and its partners strive to attract visitors from around the world to experience the Lewis Clark Valley to support a positive economic impact. 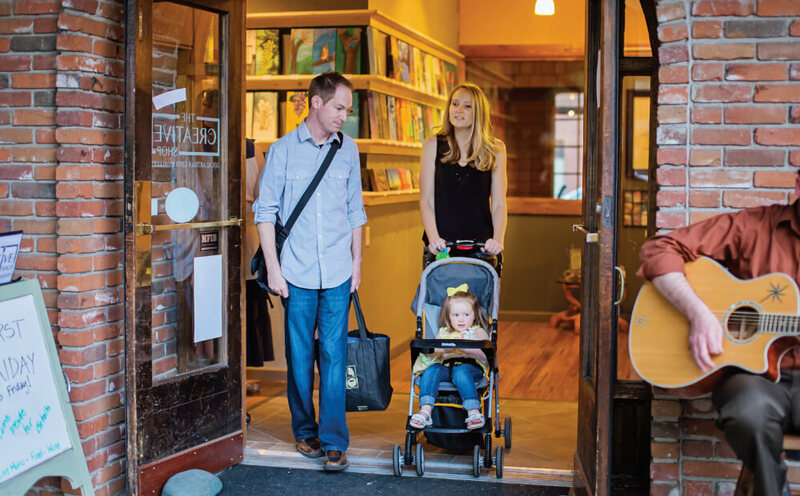 Our vision is to be known as a premier visitor destination in Southeastern Washington/North Central Idaho for cultural, historic and leisure activities, sports and recreation events and meeting and business travel. Preferred listing and company promotions on the front page of Visitor Lewis Clark Valley website. Preferred company post and 12 paid boosted post promoting your company on VLCV’s social media platforms in one calendar year. Top preferred bold listing of your company on the Visitor Lewis Clark Valley website under your business category. Preferred company post and 6 paid boosted post promoting your company on VLCV’s social media platforms in one calendar year. Preferred company post and 3 paid boosted post promoting your company on VLCV’s social media platforms in one calendar year. 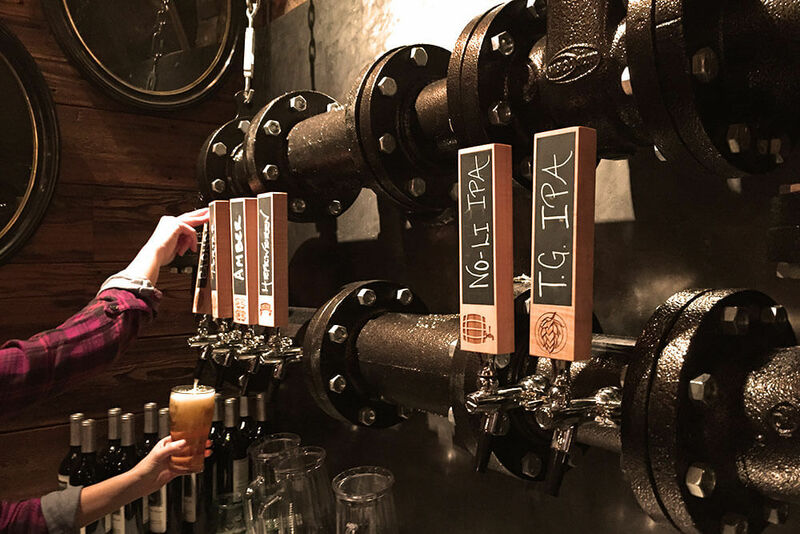 Featured Business Listing in the Lewis Clark Visitor Guide, note all lodging tax collectors will be listed and members only will be highlighted. 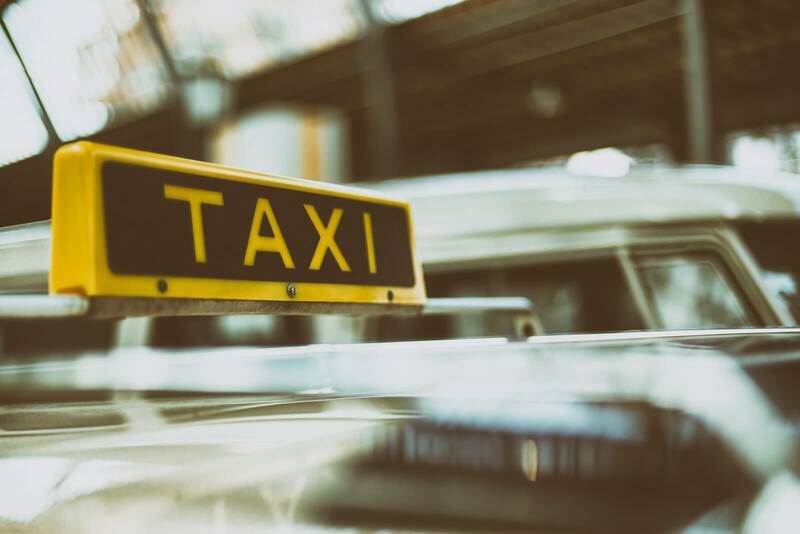 A featured listing and link to your website from the VLCV website • Listing of packages or specials promoting your business on the VLCV website and social media platforms. Participate in Tourism Marketing Committee meetings to provide your input for our programs and find out more about our marketing. Become a Partner with Visit Lewis Clark Valley! Download, fill out and return the membership application today to begin receiving these partner benefits!